ONE HAIL OF A DEAL, ,ENGINE, 2.5L DOHC 4-CYLINDER SIDI WITH VARIABLE VALVE TIMING (VVT), TRANSMISSION, 6-SPEED AUTOMATIC, ELECTRONICALLY-CONTROLLED; with overdrive, Front wheel drive, 16''aluminum wheels, Cruise Control, Air Conditioning; Power Windows; Power Locks; Power Steering; Tilt Wheel; AM/FM CD/MP3; Satellite; Sentry Key; Keyless Entry; Alarm; Daytime Running Lights; Dual Airbags Front Head and Side; Active Seatbelts; Passenger Airbag Sensor; Dual Rear Side Airbag; All Wheel ABS. 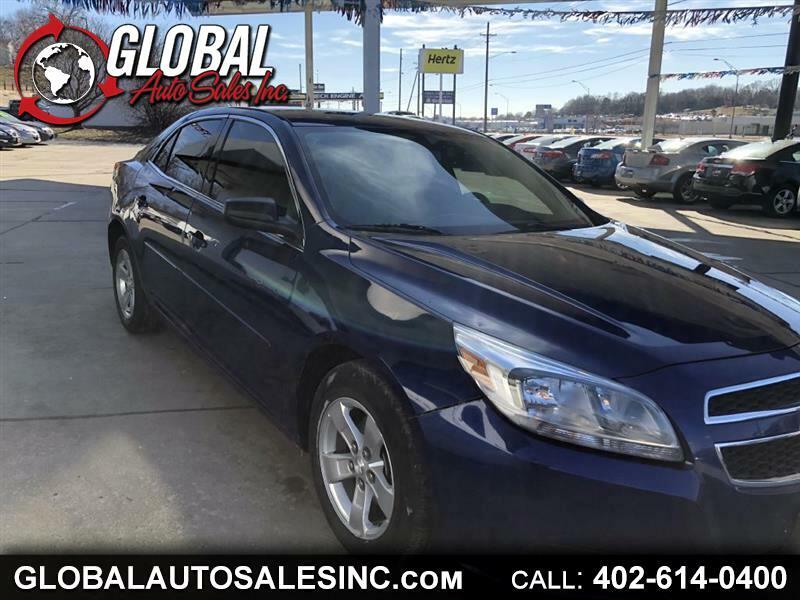 ,This car has original Nebraska Title with previous salvage legend, It was in a minor accident, but was repaired professionally and has already passed inspection by Nebraska DMV. We confidently stand behind our vehicles and a 3 month / 5000 mile warranty is included at no additional cost! For more info call 402-707-0193, or come take a look and see for yourself!